Read what Daryl Pritchard, Ph.D., vice president of science policy at the Personalized Medicine Coalition (PMC), had to say about yesterday’s FDA Public Workshop—Next Generation Sequencing-Based Oncology Panels. 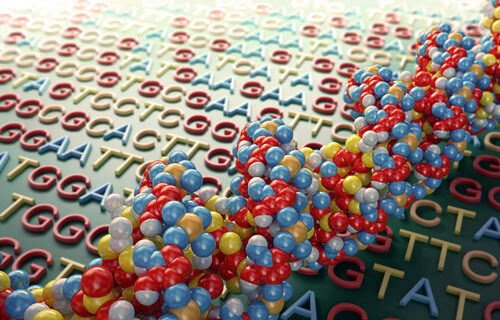 Future investment and technological advancements in NGS depend on clear, predictable guidelines. Developing those guidelines will require a careful, calculated approach. The PMC’s current thinking on the topic is presented in this overview article.